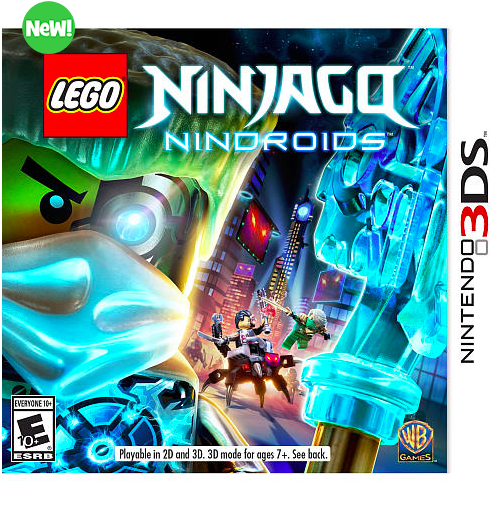 If you happen to have any LEGO Ninjago fans in your house, you won’t want to miss the news for the latest game – LEGO Ninjago Nindroids. It’s available for both the Nintendo 3DS and the Playstation Vita. The game is based on the first five episodes of the new LEGO Ninjago Rebooted TV show. There’s more than 30 action packed levels and players can play as their favorite Ninja – Jay, Zane, Cole, Kai or Lloyd.